Rev. 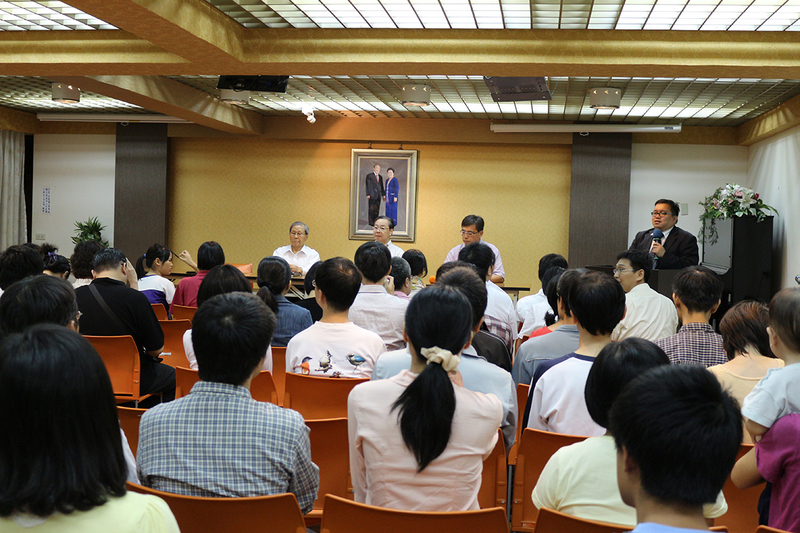 Yohan Lee visited Taiwan from October 30 to November 5 and gave internal guidance to members in several locations. Here is a summary of the reflections by participants. 1. Rev. Yohan Lee mentioned that the purpose of this tour is the rebirth of heart (心情) for the members in Taiwan. We could feel and understand that Rev. Lee’s guidance came from True Father’s teachings and were based on the Family Pledge. Rev. Lee’s guidance covered very fundamental teachings, which made us reflect that we do not really practice TP’s teachings in our daily lives. Hence, the reason we may be having many challenges and difficulties on the levels of individual and family. Rev. Lee threw into our hearts a “shocking bomb of love” to awaken our sleepy minds of true love and take action to practice a true life of love, happiness and appreciation. We can become the light and the salt of this world who can comfort the Heavenly Parent and True Parents and bring hope to all people. 2. One church Leader asked Rev. Lee many questions and explained many situations among her members. She couldn’t help but shed tears when she received Rev. Lee’s answers and guidance. She reported that Rev. Lee’s every word hit the core and key point of each problem. But she did not feel uncomfortable with Rev. Lee’s answers because she felt a warm love coming from his eyes, almost as if Rev. Lee could see through her mind and inner situation. It was a warm feeling of Rev. Lee and God’s love. 3. The Seong Hwa student Leader’s Group is composed of 2nd generation high school seniors with the potential to become leaders. All the students studied Rev. Lee’s autobiography first and prepared themselves through some activities before meeting with him. Rev. 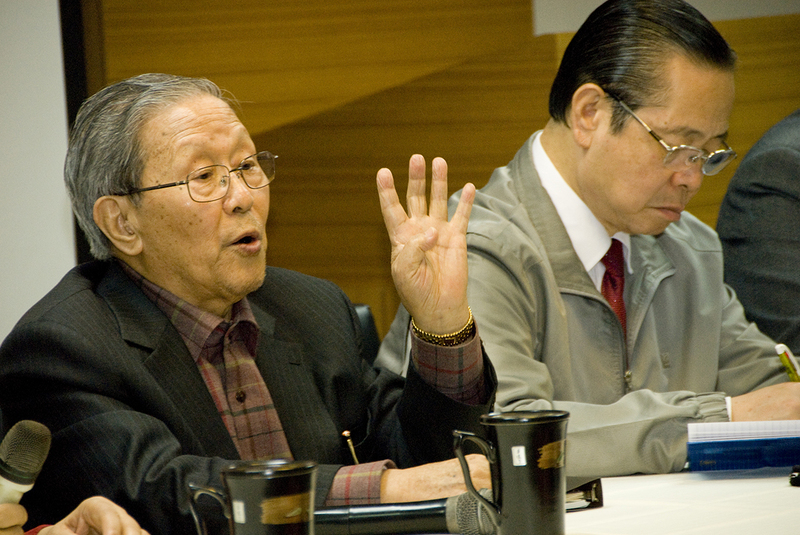 Lee looked at each Seong Hwa student’s face with bright, shining eyes and the 2nd generations greeted Rev. Lee with glorious smiles on their faces. They asked many questions about topics deep in their hearts and they felt so when they got the solution to their concerns. 4. Rev. Lee told us all that the life of true love is one of pioneering. We should not just passively work with our co-workers; no matter what position or role one may have and no matter what organization and department one may work in, we always need to take the initiative to love each other, even if it means visiting a co-workers’ family members and tribes. As Tribal Messiahs, it is our responsibility to restore each other’s tribe. We should become a big family of love by taking action together as a group. We must walk outside to witness to people what is true happiness as long as we know and own Heavenly Parent and True Parents.